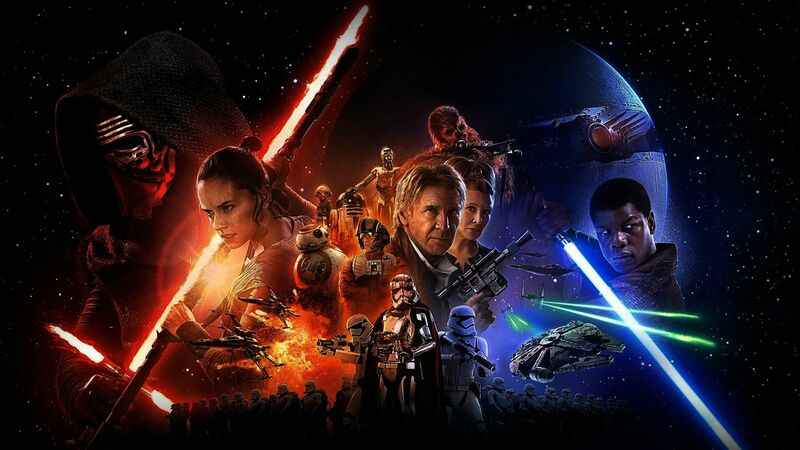 This week, I saw Star Wars: The Force Awakens for a second time. Since I had seen it a few weeks ago, I watched it with different eyes. I saw little events I missed the first time through. Particularly, I was focused on the character Rae. Rae is a young woman who grew up as an orphan. She has fleeting memories of being left on the planet she calls home by her family, so she is afraid to leave. Rae is sure they will be reunited at any moment. The feeling is so strong that when she finally leaves home, she only can think about going back. It’s one of those lines that jump off the screen. I couldn’t get it out of my head. Kia and I talked about it after the movie. It’s a BIG statement because it addresses one of two universal questions. Purpose. Why do I exist? Belonging. Where is my place? Who are my people? As I continued to reflect on it, I thought of the story of Naomi and Ruth. I wrote about this same story several months back. Naomi has moved from her home due to a famine. While she’s away her sons and husband all die. She determines to move back to Israel with her two non-Israelite daughter-in-laws. …but Ruth embraced her and held on. Somehow Ruth innately knew what Maz told Rae. The belonging Ruth wanted wasn’t in the past, but only found in the future. Ruth so believed this, she forsook everything to cling to the one person she knew she belonged to. Too often, we attempt to answer the ‘belonging’ question by looking to the past. We fantasize about the relationship with or mom or dad, siblings, school friends, old-flames and more. We believe if somehow those connections can be restored, our sense of belonging with be fixed. What used to be – successful as it might have been – isn’t for today. The answer to where I belong isn’t in the past; it’s ahead. The belonging you seek is in the current and new. You are called to look ahead. Ruth found it. Let me spoil the story for you. Ruth finds more than Naomi. She finds a husband, Boaz, and has a son. She found it by looking ahead. The belonging you seek is in these questions, because you belong. You won’t find it behind you. The belonging you seek is ahead. ← When 100 Yards is a Million Miles.